Material Handling Equipments Manufacturers | EOT Cranes | Cage Hoists | Electric Stackers | Drum Lifter & Tilter | Hydraulic Lift - Jayco Hoist & Cranes Mfg.Co. 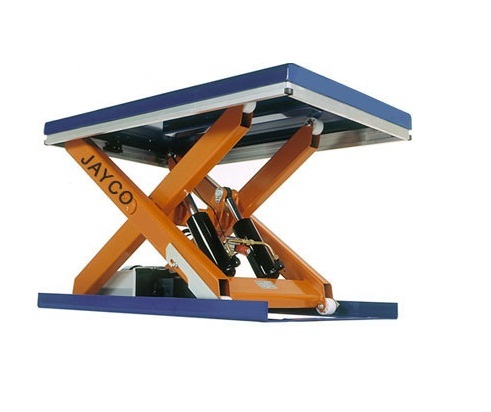 JAYCO' is one of the leading manufacturer of Electric Hoists, Cranes, Goods Lifts, hydraulic lifts, stackers & other Material Handling Equipments. We cater to the needs of Core Industries in–Chemical, Pharma, Heavy Engineering, Steel, Plastic, Textiles, Power, and Construction etc. 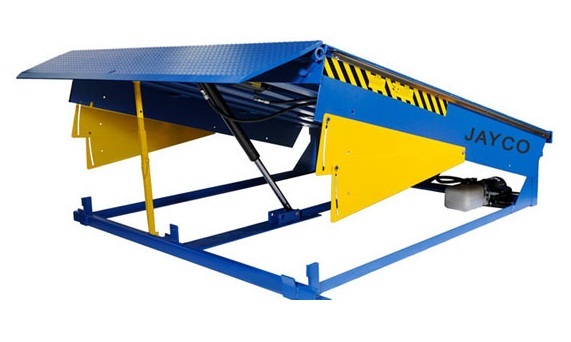 Our products are used for safe loading unloading, shifting or lifting materials from one place to another or from ground to different higher floors. Some of the features that make them highly popular are efficacious performance, resistance to corrosion and long life. Our products are made from high quality raw materials accessible in the market. Besides, we ensure safe and timely delivery of products to the desired destination. We also provide custom-built services as per the specifications provided by customers. All our products can be availed at cost effective prices. Goods Lifts / Cage Hoists / Hydraulic Lifts. Pallet Trucks, Hydraulic Stackers, Drum Lifters & Stackers, Scissor lifting Platforms & Dock Levellers. Chain Pulley Block, Geared Trolleys, Lifting Pulling Machines, Clamps, Slings etc. JAYCO’ products are strong, sturdy having modular construction & innovative design with unmatched quality & safety. Well equipped manufacturing set up. Modular construction & robust design. Quality product with proven design & expertise.